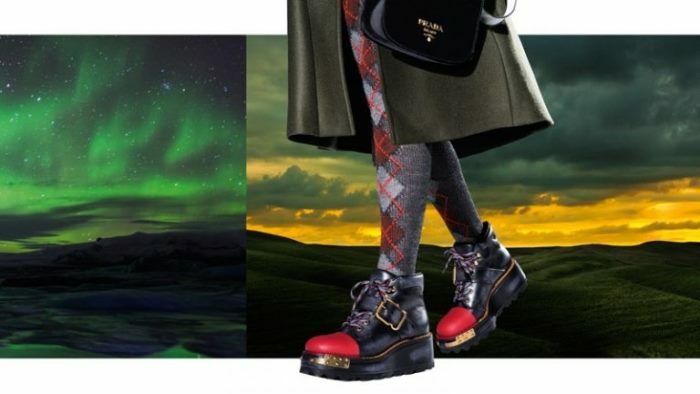 Prada’s fall-winter 2016 campaign captures the spirit of wanderlust and femininity. 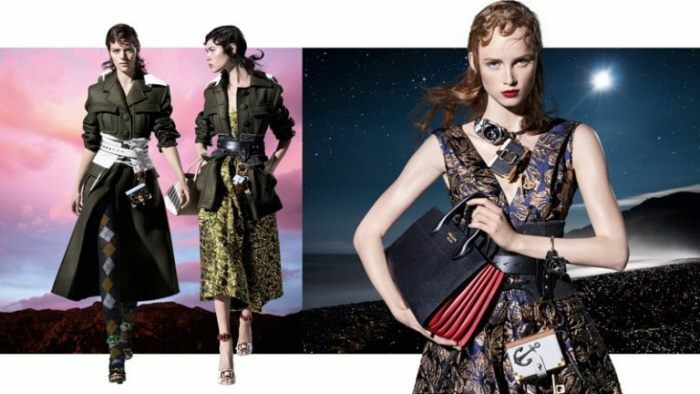 For the new season, the Italian fashion brand once again tapped photographer Steven Meisel to shoot 27 models. 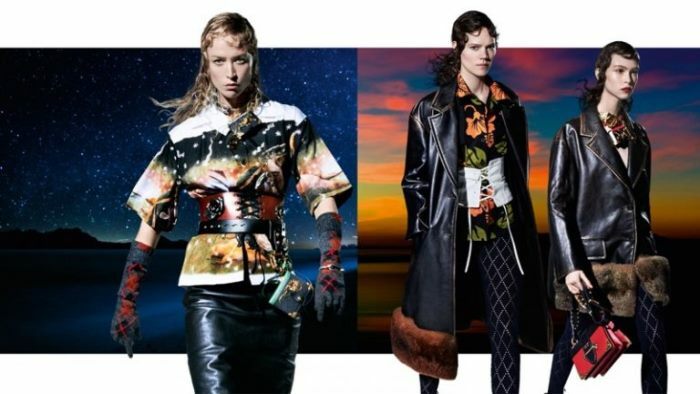 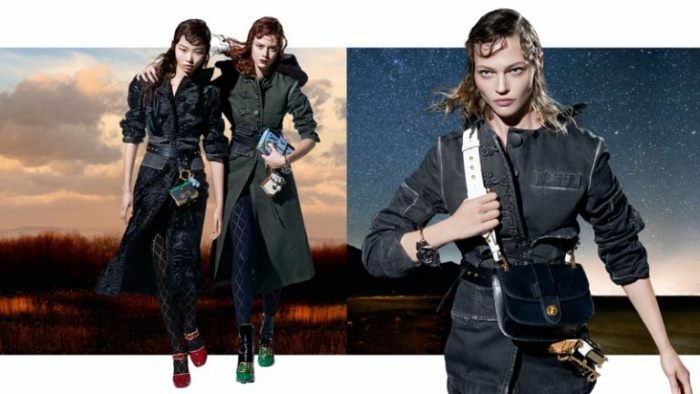 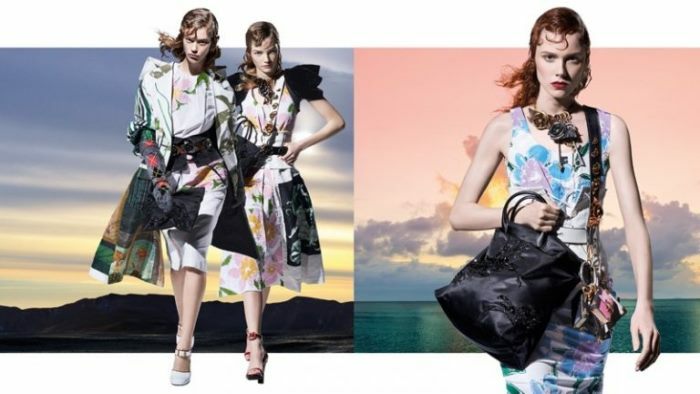 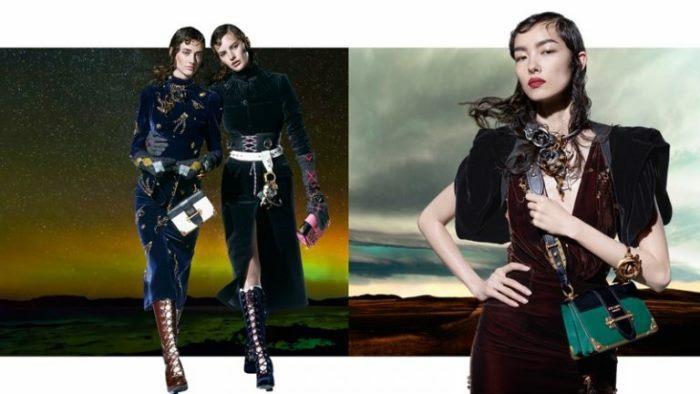 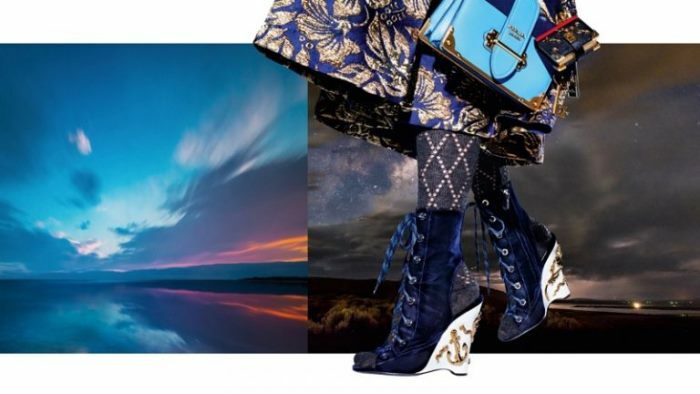 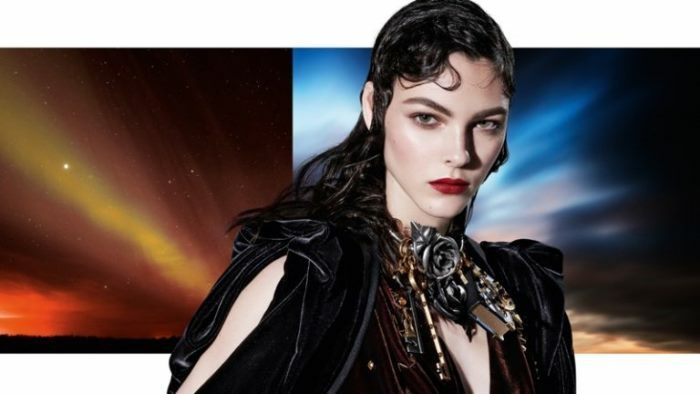 From actress Milla Jovovich to longtime Prada face Sasha Pivovarova, and newcomers including Natalie Westling, the eclectic images feature a dramatic collage. 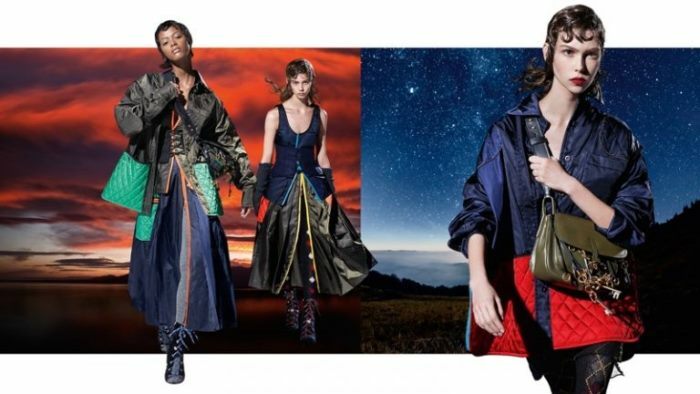 Scenery ranges from a starry night sky to a dusk scene while the girls wear crossbody bags and mini corsets for a traveler’s inspired look. 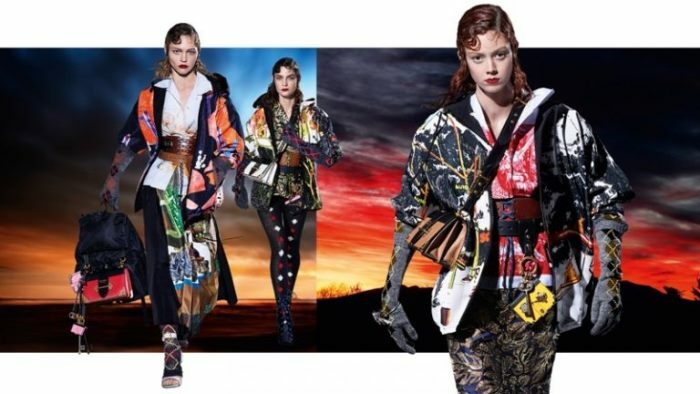 The full cast of models is as follows: Raquel Zimmermann, Roos Abels, Milla Jovovich, Noemie Abigail, Vanessa Axente, Freja Beha Erichsen, Lexi Boling, Vittoria Ceretti, Yoon Young Bae, Sara Dijkink, Danielle Ellsworth, Angelica Erthal, Paulina Frankowska, Amanda Googe, Caitie Greene, Ondria Hardin, Lorena Maraschi, Amanda Murphy, Londone Myers, Julia Nobis, Marina Perez, Sasha Pivovarova, Fei Fei Sun, Stella Tennant, Rianne Van Rompaey, Natalie Westling and Kiki Willems.